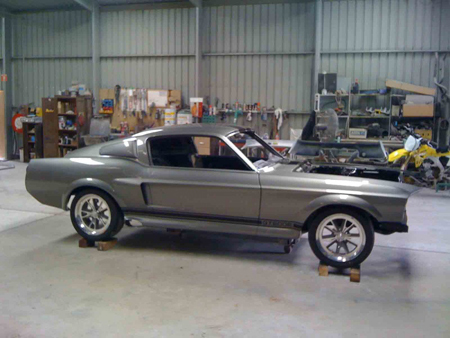 With Ford adding more than 110 horsepower and 120 lb-ft torque to the Shelby GT500 for 2013, the engineers at SVT knew that they would have to make some significant updates if all of that power was going to make it to the ground. One of the big changes was with gearing – taller 3.31 gears are now standard – but it takes more than that to harness the supercharged 5.8-liter V8. That’s why the 2013 GT500 features an all new launch control system, a first for Ford and the Mustang. So how does the new traction control system work? To begin the driver can select a launch rpm using the menu in the LCD display between the gauges. After that, the driver can push the throttle all the way to the floor and the release the clutch. Once the clutch is engaged, the traction control system will deliver an optimal amount of torque to ensure that the tires have a maximum amount of grip, resulting in quick and consistent launches. Of course, Ford also allows the system to be turned completely off, allowing advanced drivers the freedom to launch the car on their own. 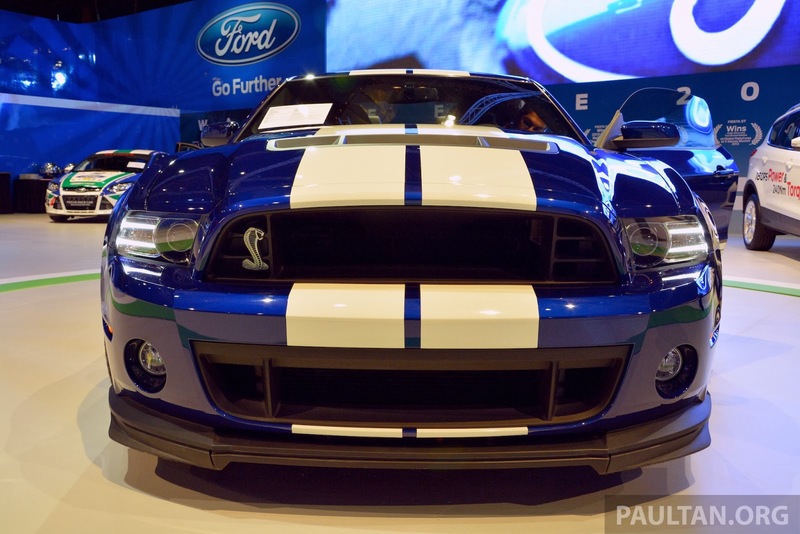 Want to see the 2013 GT500′s traction control system in action? Just watch the video below. 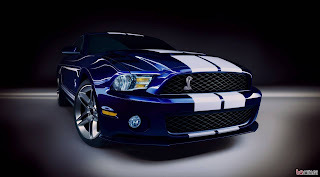 This entry was written by by MustangsDaily (Mustangs Daily) and posted here on Wednesday, June 27th, 2012 at 1:11 pm and is filed under 2013 shelby gt500, 2013 shelby gt500 launch control, GT500, shelby, shelby gt500, Videos. This article was not written by us, rather gathered using RSS feeds listed here. We take no credit for this article. You can leave a response, or trackback from your own site.